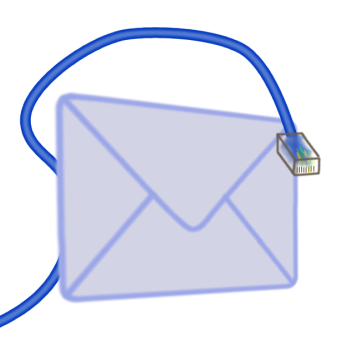 Contact form uses a set of alias (the @Aliases variable) to allow email to be sent. Each alias has two parts: a public name, and a private email address. The address is never shown on the contact form page or in the page source. ## Here both the name and the email are translated. ## Translations can be edited in the translations section. The lines that start with # are commented out. In this configuration the form will send email only to the web server administrator (as defined in the web server configuration). It is almost certain that you want to change this. In this configuration, only John Doe can get email. Users will not be given a choice to send email to other people. In this configuration, the form can send email to John, Jane, Sales, or Webmaster. Users of the will see a drop down menu from which they can choose one of these four options. A single alias can support a comma separated list of addresses. In this case, an email to support will be sent to both John and Jane.